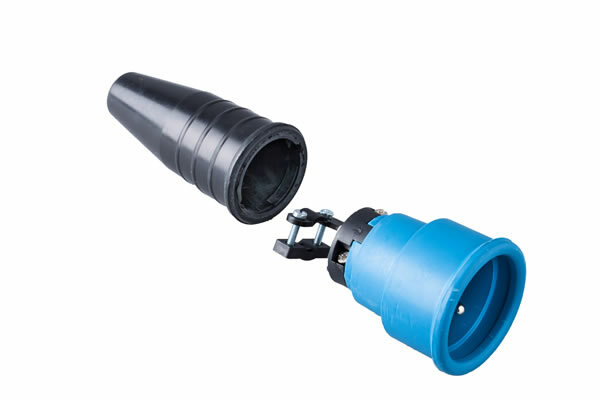 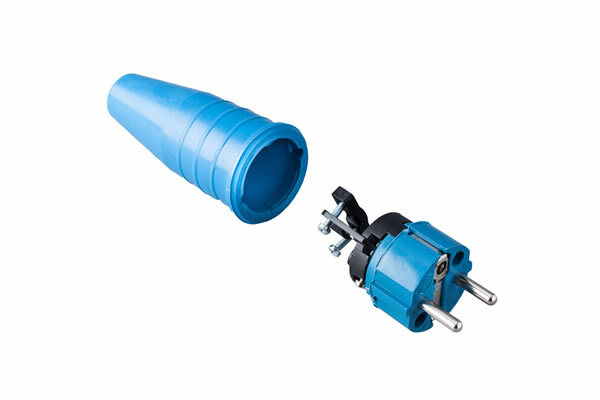 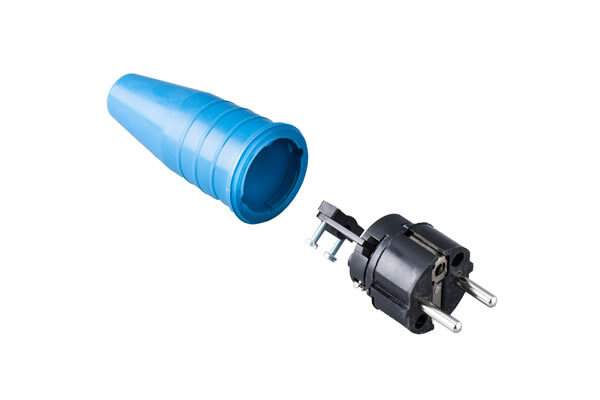 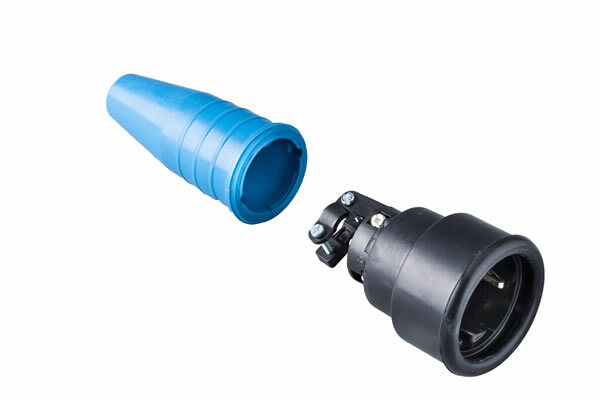 Solid rubbercontact stop plug 16A, 250V in the coulor blue/blue . Solid rubbercontact stop plug 16A, 250V in the coulor braun/braun . 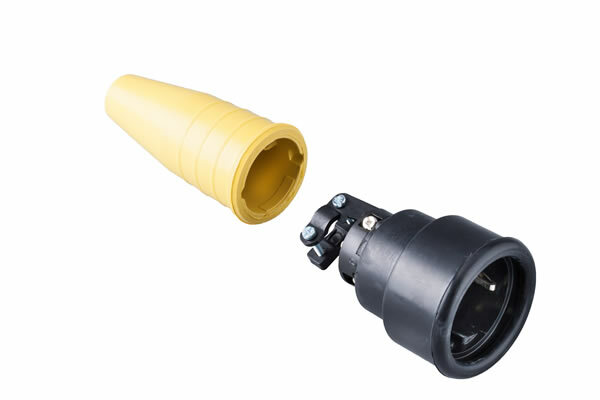 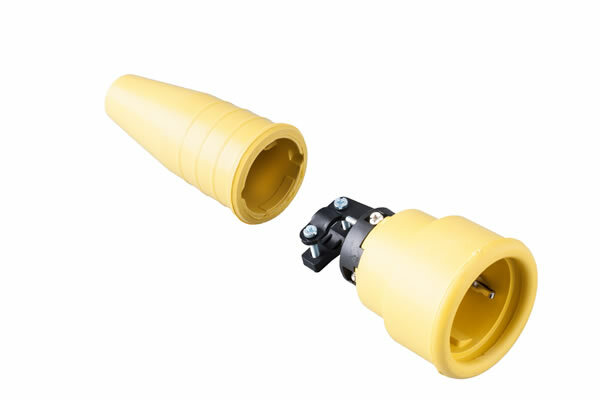 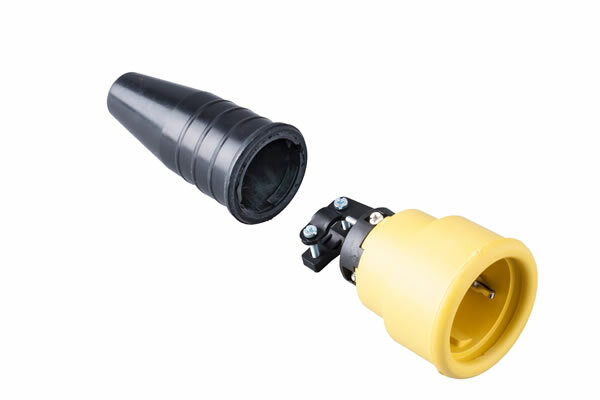 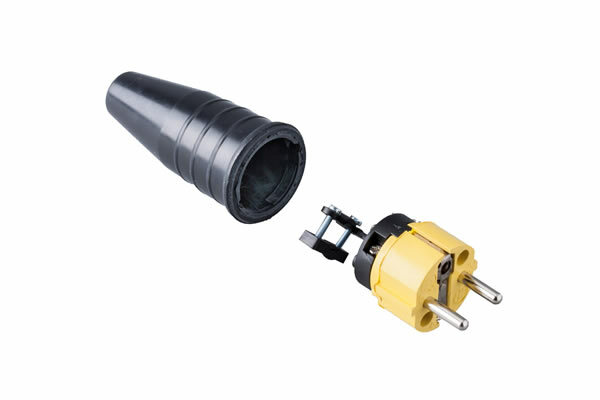 Solid rubbercontact stop plug 16A, 250V in the coulor yellow/yellow . 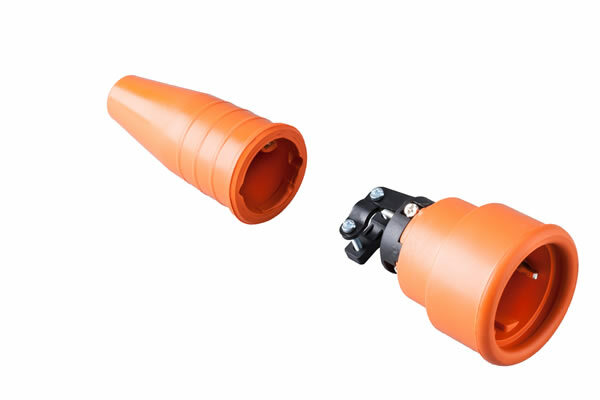 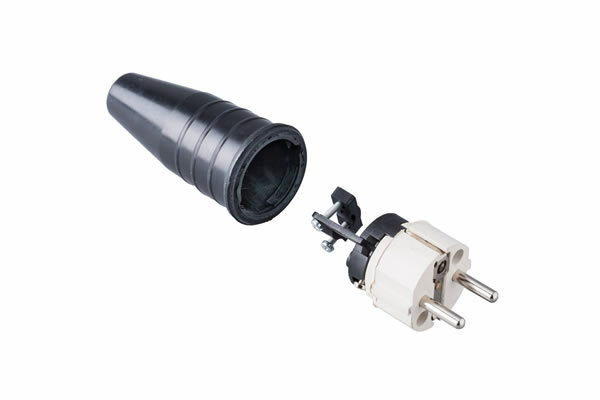 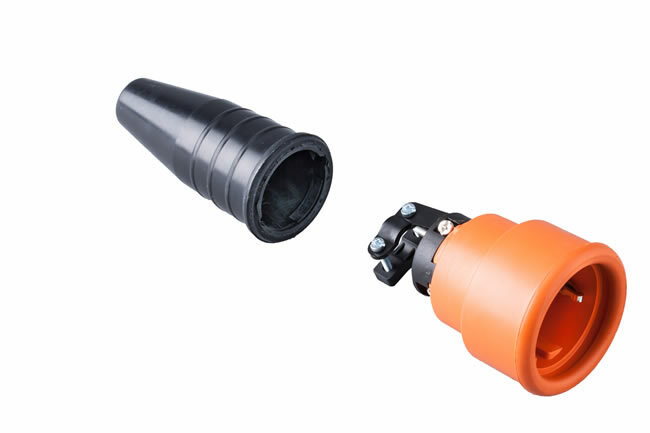 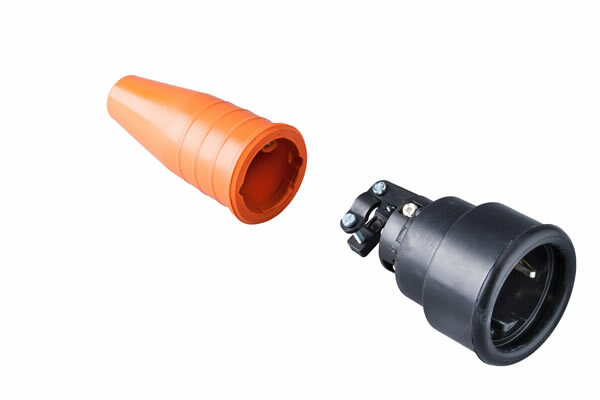 Solid rubbercontact stop plug 16A, 250V in the coulor grau/grau . 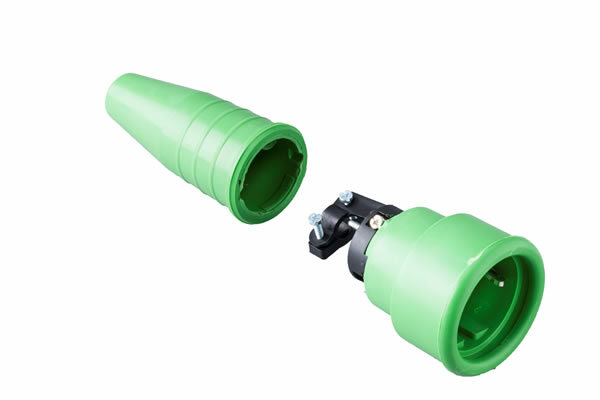 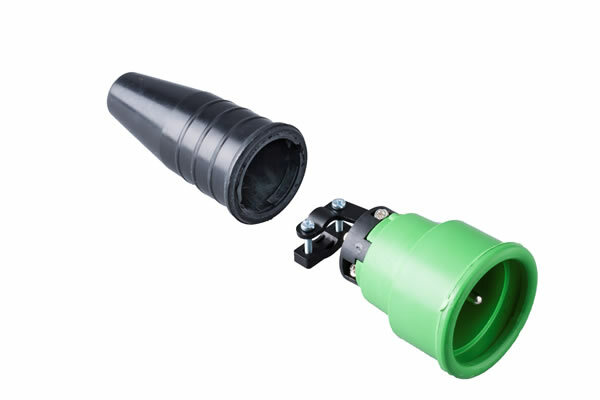 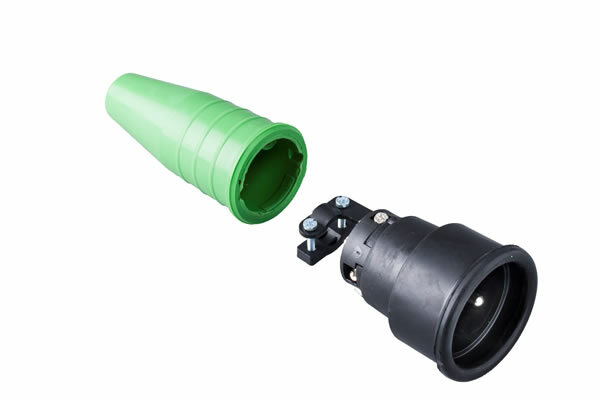 Solid rubbercontact stop plug 16A, 250V in the coulor green/green . Solid rubbercontact stop plug 16A, 250V in the coulor army green/army green . Solid rubbercontact stop plug 16A, 250V in the coulor violet/violet . Solid rubbercontact stop plug 16A, 250V in the coulor red/red . 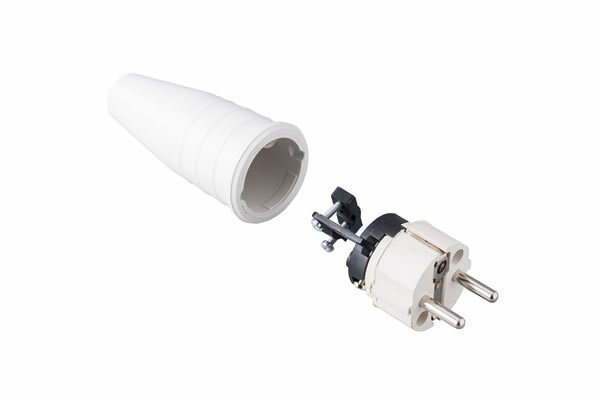 Solid rubbercontact stop plug 16A, 250V in the coulor white/white.